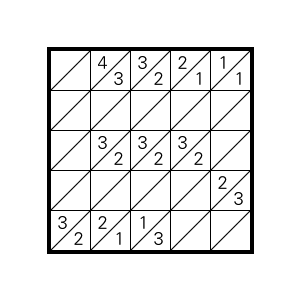 Here’s a fractional fillomino. 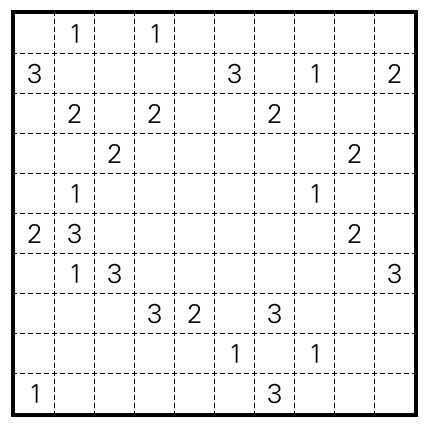 Please excuse the lazy rendering, I don’t expect to make more of these. 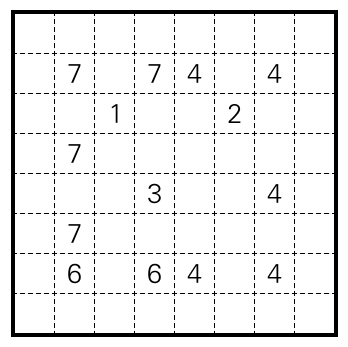 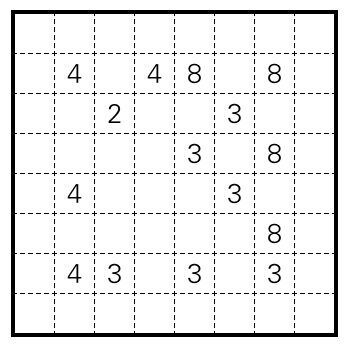 Rules Subdivide the grid into areas. 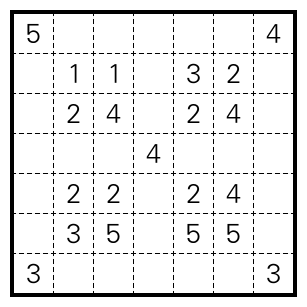 Numbers within an area must equal the size (in unit squares) of that area. 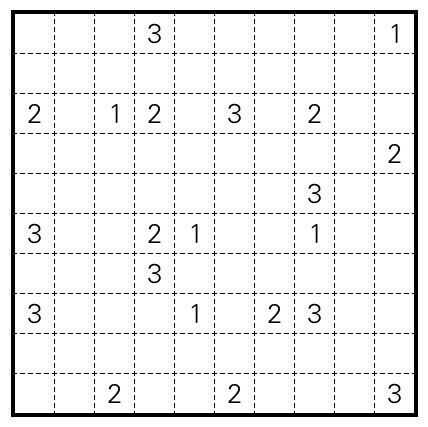 Areas of the same size must not touch along an edge. 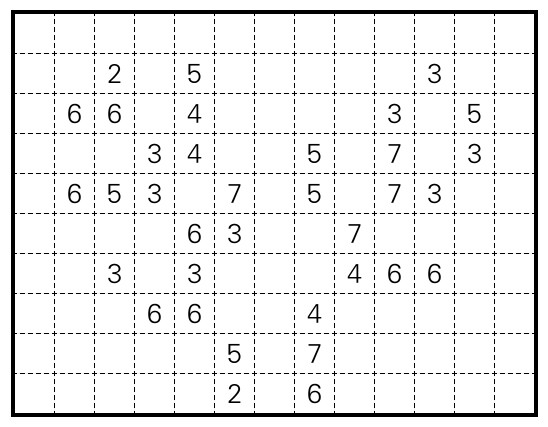 This entry was posted in Puzzles and tagged fillomino, fractional fillomino, variant on 2016-02-06 by rob.